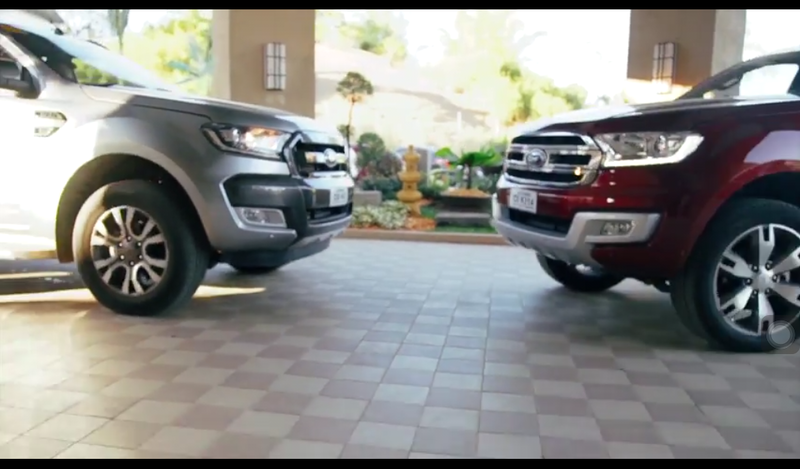 Experience Travel and Living’s online video segment, Travel Wonders announces its team up with Ford Philippines as the official road partner of the video series. 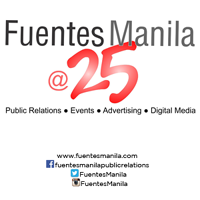 Travel Wonders exhibits travels done by creative millenials and share their experiences and knowledge they gained in a certain tourist destination in the Philippines. With Ford Philippines, it is now easier for the Travel Wonders team to drive around the places and survive unbeaten tracks. As for its first destination, Ford Philippines took the Travel Wonders team on the historic paths of Vigan. This monumental city in the North boasts of its preserved Spanish colonial sites and amazing facades that has made this place a UNESCO World Heritage City. In the series, Experience Travellers will introduce viewers, Facebook followers and YouTube subscribers on why Vigan is on top of our Philippine destination. From Vigan’s authentic Filipino culture that is still present up today to the historic brick road of Calle Crisologo, Wayne will tackle on the people, its jar-making and weaving culture and it’s food that makes travellers come back to Vigan for more. Together with Ford Philippines, Travel Wonders aims to track all travel destinations in the country, discovered or undiscovered by hitting the road and documenting the views they unravel during the trip.